Central Pennsylvania has a lot to offer both tourists and residents. Although we don’t have the Liberty Bell or the hustle and bustle of Philadelphia, that doesn’t mean there is nothing to do at all. If you are considering moving to Harrisburg, Mount Carmel, Sunbury, Danville, Bloomsburg, Lewisburg, Williamsport, Hershey, or Harrisburg, rest assured that you aren’t likely to get bored very easily if you do end up moving here. 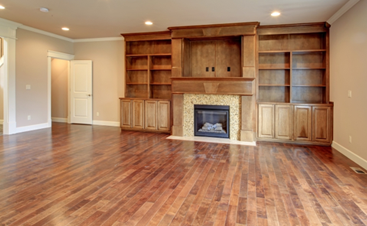 As Central Pennsylvania’s top hardwood flooring contractor, Classic Touch Wood Floors is happy to offer you a list of ideas that will help convince you to move to one of the most beautiful areas in the entire country. And we should know, too, since we chose to move here from Alabama years ago. Since then, we’ve come to love Shamokin and the surrounding area for the community and all that the area has to offer. Whether you’ve lived here for years, are new to the area, or are considering a transplant just like we once did, read on if you are interested in learning what Harrisburg has to offer residents and tourists alike! Let’s start with a heavy-hitter. The state capitol of Pennsylvania is in Harrisburg, in case you need a geography class refresher. But it’s the state capitol building itself that truly stands out. Indeed, Teddy Roosevelt himself declared it “the handsomest building I ever saw.” High praise from a man who had seen his fair share of handsome buildings, no doubt. With its impressive staircase, vaulted dome, and Italian Renaissance-style inspiration, this is one of the must-see capitol buildings in all of the country. “A surprising delight. This was by far, the most engaging historical museum. The displays are very detailed and nicely preserved. We loved the dioramas featuring life size mannequins. It really brought the civil war to life.” – itsy2017, Five Stars. Located right on Front Street in Harrisburg, Riverfront Park runs along the Susquehanna River. It’s known for its views of the river (obviously), City Island, Wormleysburg, and the picturesque Blue Mountain. Riverfront Park also plays host to a good deal of the city’s yearly events, from Harrisburg’s Gay Pride Festival, American MusicFest, Woofstock Festival, to Kipona, a Native American festival held on Labor Day each year. You can also fish at Riverfront Park, which is a great activity for the whole family. William B., who lives in Harrisburg, had this to say of the park in his five star review: “This is a wonderful gem in Harrisburg’s crown. The riverfront is absolutely beautiful. I walk there regularly and enjoy seeing others take advantage of this place…everyone from joggers, bikers, rollerbladers, dog walkers…everyone! They even mark the pavement so you know how far you walk, jog, etc. It’s a nice place to start or end your day.” Enjoy this little slice of heaven by yourself, with your loved one, or with the whole family! After a long day of visiting the capitol building, a civil war museum, and taking in the park, you probably want to unwind with a nice sudsy cold one. Why not go to Appalachian Brewing Company to get some local flavor while you are in a Pennsylvanian mood? Appalachian Brewing Company (ABC) was founded in 1997, and has fast become a mainstay of the Harrisburg downtown scene. One of the most interesting aspects of this brewery is that it is a reclaimed, formerly abandoned, 100 year old building. With six separate restaurants, each with their own small-batch craft beer brewery, this is one experience you don’t want to miss out on if you are into microbreweries and delicious food. If you are a nature buff to any degree, the Boyd Big Tree Conservation Area is a 1000+ acre space that straddles Blue Mountain, full of enormous trees and breathtaking wildlife. It’s wonderful to have an area that is preserved in its original beauty, undisturbed by human society. If you or the whole family are interested in hiking, getting in touch with nature, or just playing outside away from urban areas, this is a stop just for you. They offer guided walks and evening educational programs as well. Check out their full website here. 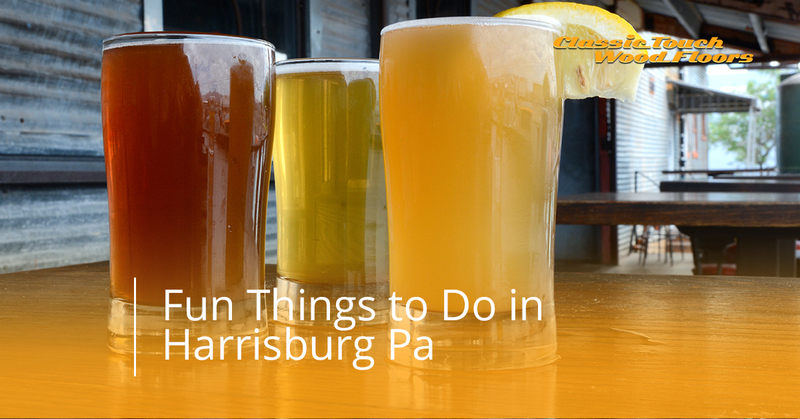 So, now that you’ve been successfully convinced that Harrisburg and the rest of Central Pennsylvania has a lot to offer on the culture front, you’re going to want to find a nice home to settle down in. You may even want to go with a house that was constructed a while ago, especially if you are into the historical side of Pennsylvania. But just because you have a classic American home that was built a long time ago, it doesn’t mean that you can’t fix it up a bit. One of the best things that you can do to combine a rustic American feel with pure class is to get a new hardwood floor. 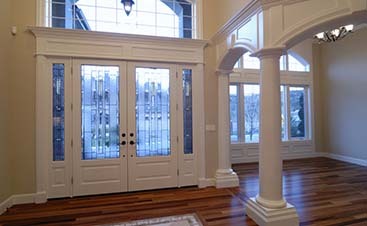 As it turns out, we are a hardwood floor company that excels in both installing wood floors and wood floor restoration. 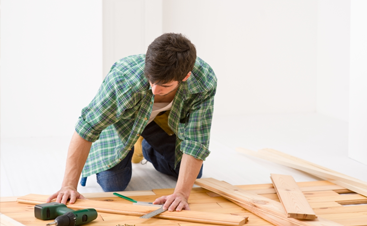 Our services range from staining, restoring and repairing, new hardwood floor installation, refinishing and dustless sanding, and much more. We excel in partnering with our clients to determine whether restoration and repair or a brand new install is the right path for your home and budget. If you are ready to get your free quote and turn a nice house into your dream home, get in touch with us at Classic Touch Wood Floors today.